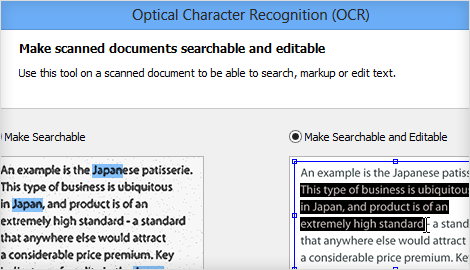 Discover how to utilize our OCR PDF tool to make documents editable and searchable. 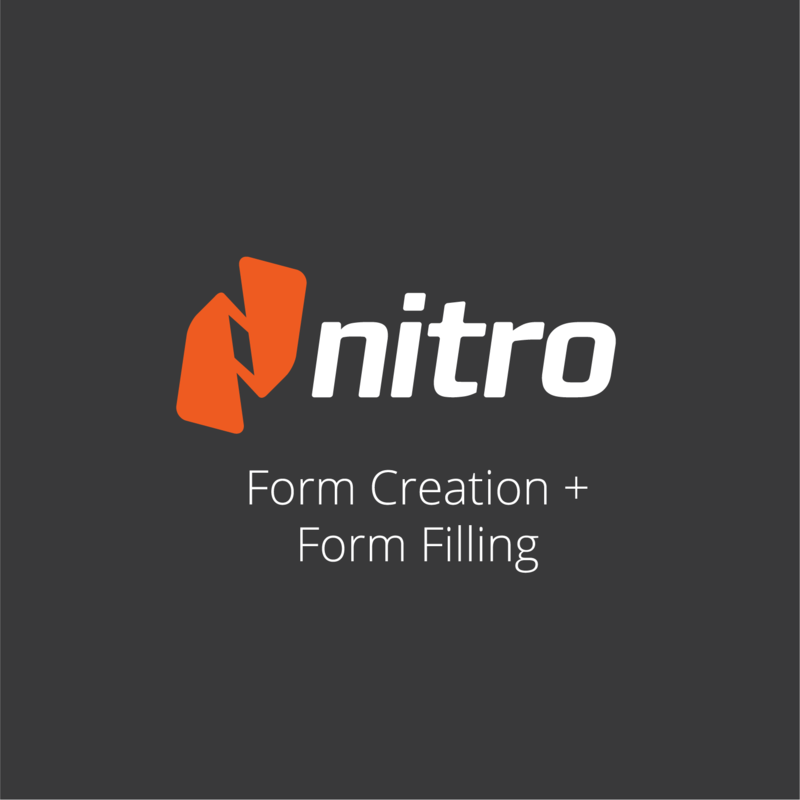 Learn how to create a form which you can then share with others. 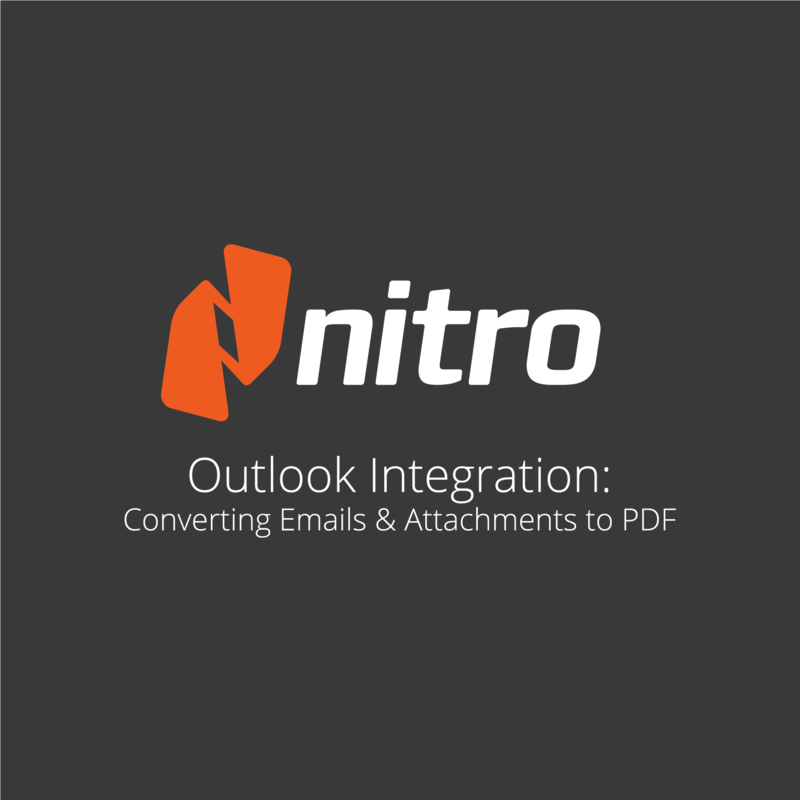 Convert microsoft outlook emails and email attachment to PDF. 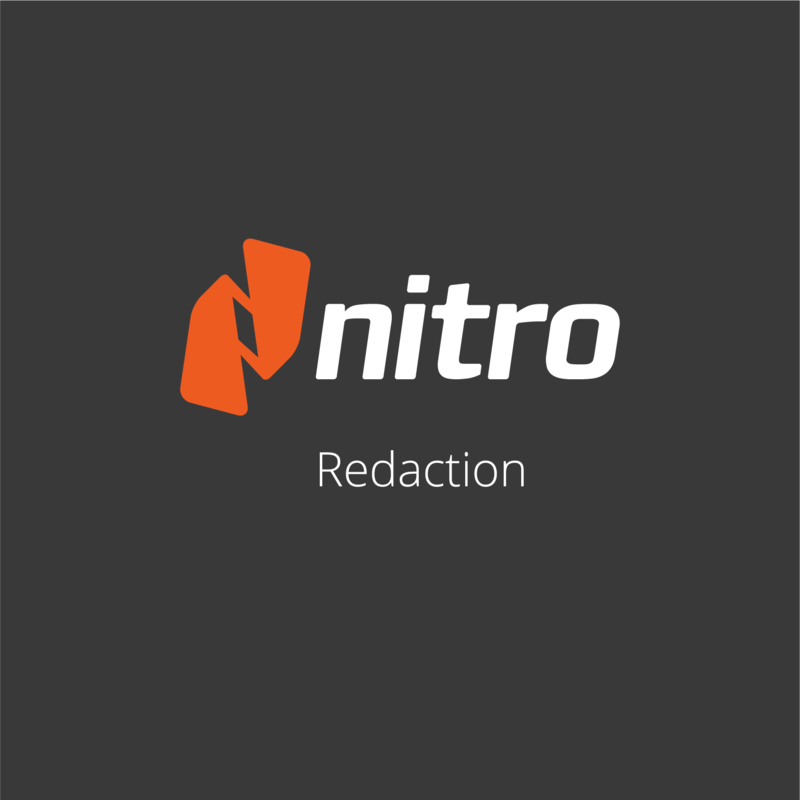 Learn how to redact selected areas, full pages, and keywords or phrases.